ZAGREB (Croatia), September 12 (SeeNews) - The Croatian share indices opened higher on Monday following a victory of conservative HDZ party in early parliamentary elections, bourse data showed. 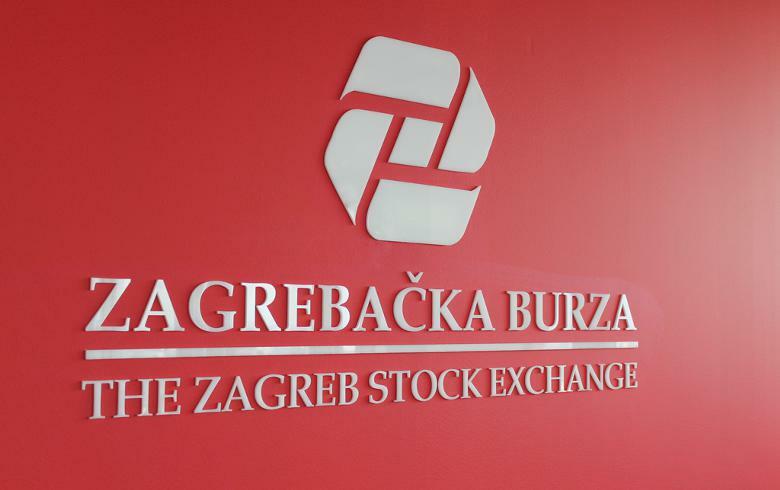 The 25-share benchmark CROBEX index of the Zagreb Stock Exchange (ZSE) stood 0.24% higher at 1,855.55 points at 11:37 CET on Monday, after increasing by 0.70% on Friday. The narrower of the bourse's two blue-chip indices, the CROBEX10, gained 0.39% to 1,083.18, after adding 0.92% in the previous session. The fixed-income CROBIS index edged up 0.03% to 108.3400 points by 11:37. The Croatian Democratic Union, HDZ, claimed victory in early elections held on Sunday, securing 61 of the 151 seats in parliament. However, HDZ fell short of an outright majority and now faces tough talks on forming a government coalition. HDZ's main political rival, a coalition around the Social Democratic Party, SDP, won 54 seats after polls predicted a tighter race. The conservatives' former junior government partner, MOST, came in third with 13 seats and is likely to be kingmaker once again. Prior to Sunday's vote, RBA analysts have said that there is a greater chance of HDZ-MOST coalition talks than negotiations between the SDP and MOST. However, MOST is a tough negotiator, and does not support populist demands put forward by traditional political parties, according to the RBA analysts. Discussions between HDZ and MOST could take less time now as MOST is now much better prepared, with a clear economic programme and aims, RBA has noted.